Spring break is right around the corner, and Sarasota has tons of fun places to visit with friends and family to fill your whole break. The Torch has compiled nine activities to do on your nine days off for spring break. A great way to start off your Spring Break is with something relaxed, like getting frozen yogurt with a friend. 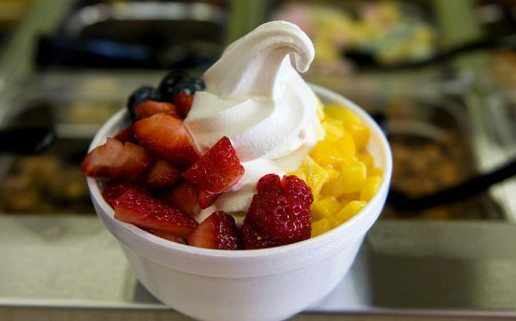 There are a couple of frozen yogurt places around Sarasota including Yogurtology, Skinny Dip and The Country’s Best Yogurt (TCBY). You can chat, have a sweet treat and indulge in the fact that you do not have to go to school for nine days. Frozen yogurt is available year-round, but a more seasonal activity is a Baltimore Orioles’ Spring Training Game. Fifteen games will take place throughout the month of March at Ed Smith Stadium in Sarasota as the Major League Baseball players prepare for their Regular Season, which begins in April. Grab a hotdog and a friend for a classic baseball experience. Thanks to the warm, but not sweltering weather, spring is the best time to visit Marie Selby Botanical Gardens in downtown Sarasota. A walk through the garden provides the opportunity to see all types of plants, from elegant flowers to large banyan trees, to plants that trap insects. Admission is $19 for ages 12 and up, $6 for children 11 and under and is free for children three years or younger. Another way to take in fresh air or get some exercise is by running or biking the Legacy Trail. 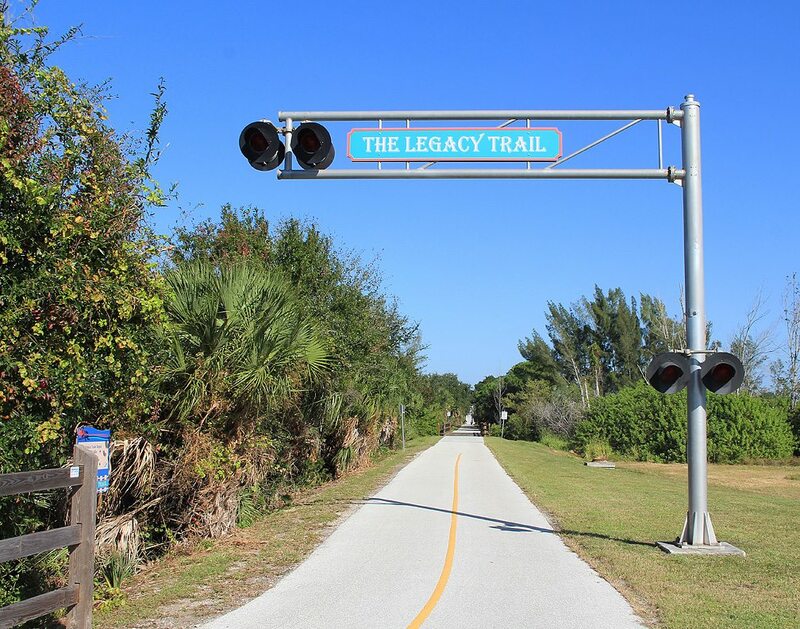 The trail spans 11 miles from Venice to Sarasota. Kill two birds with one stone by enjoying a beautiful day off from school while exercising as well. 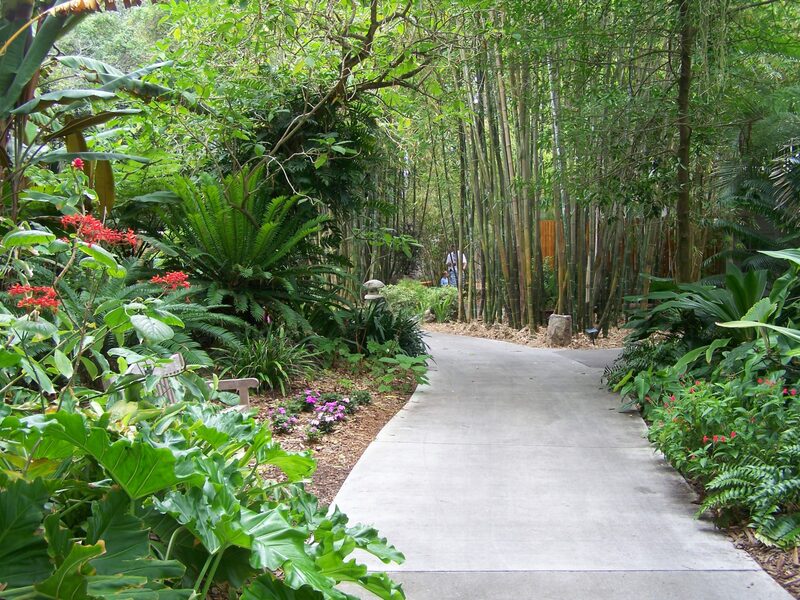 Take a walk on the wild side at Sarasota Jungle Gardens. 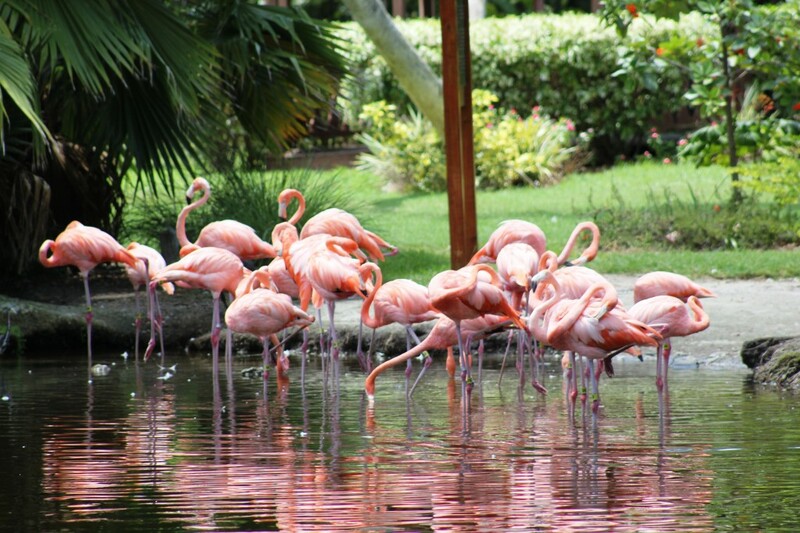 Experience presentations of diverse wildlife by knowledgeable Jungle Gardens staff, feed flamingos, or simply enjoy strolling around the park and viewing animals of all kinds. Admission for adults is $17.99 and $12.99 for those 16 and under accompanied by an adult. 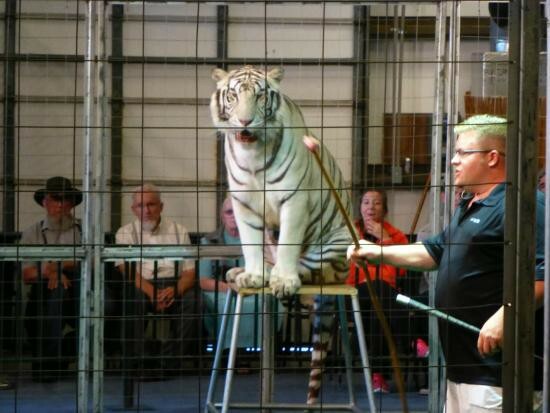 Sarasota Jungle Gardens is not the only place to see some exotic animals. Big Cat Habitat and Gulf Coast Sanctuary is a local rescue where they care for big cats, like lions and tigers, and other exotic animals that need a permanent home. Visitors can watch animal training sessions and feed other animals like emus, llamas, and goats. Spending time with furry friends is a great way to decompress after a tough few months of school and you can even fit in community service by stopping by the local animal shelter. 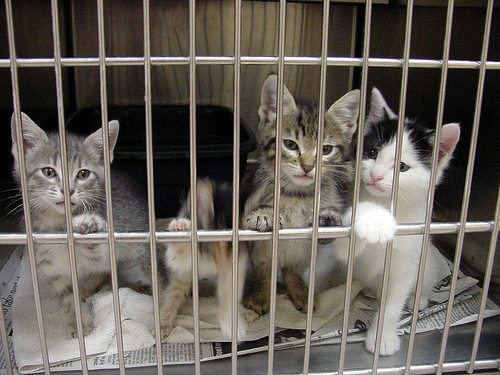 Bring some dog or cat food, toys, or towels to donate or just be prepared to love some animals. This is a great way to make your day better and get a cute picture with a dog or cat. This local museum features multiple exhibits from around the world various artists. The museum also offers tours of the Ringling family’s estate, Ca D’Zan, and an exhibit the history of the Ringling Bros. Circus. The Ringling is a great way to see the history of Sarasota and experience some culture as your brain rots from nine days without school. Admission for ages six through 17 is $5 and adult admission is $25 . Downtown Sarasota is full of restaurants – big and small, and with all types of food. 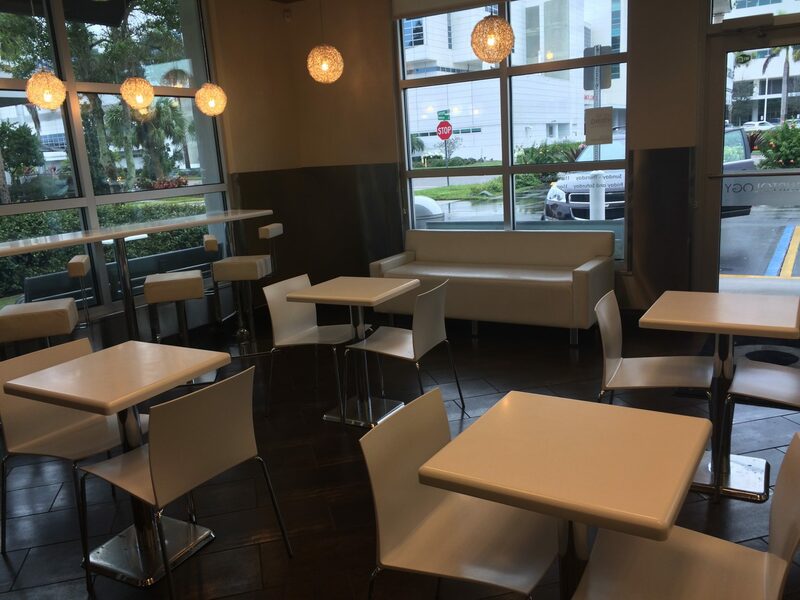 The variety of restaurants allows you to try foods from all around the world, like Yume, a sushi restaurant, or Mediterraneo, which serves authentic Mediterranean food. 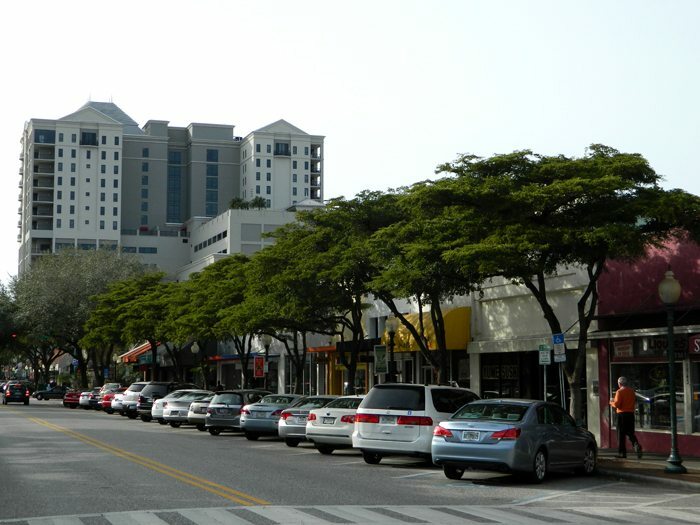 Restaurants like Louies Modern offer more unique dishes, like Poached Pear Fennel Shortbread and Calamari Pizza.